Very hard and sharp Silicon Carbide grain. • Bonded on either "X" or "Y" weight backing. materials, glass, ceramic, stone and plastics. 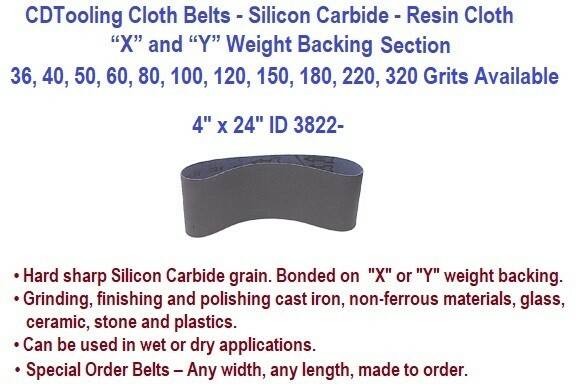 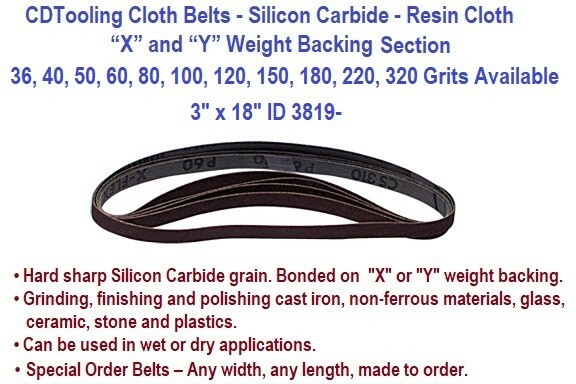 • Can be used in wet or dry applications.